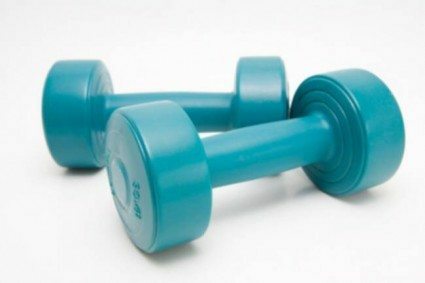 The 30-Minute full body toning workout video featured below fuses a variety of exercise training techniques into one 30-minute routine that will keep your heart rate elevated while toning every major muscle in your body. The workout includes a ballet-inspired leg series, calisthenics, classic weight training moves with an added cardio component and an innovative floor mat routine. 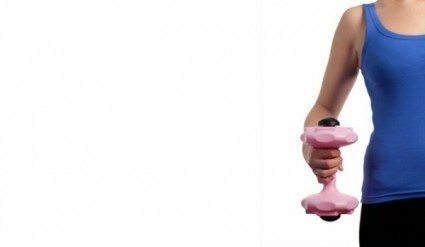 You’ll work hard alternating between cardio bursts and toning exercises, but you’ll strip fat fast. Think boot camp but friendlier (and with a little ballet!) more fun, and with a more advanced, scientific approach behind it.